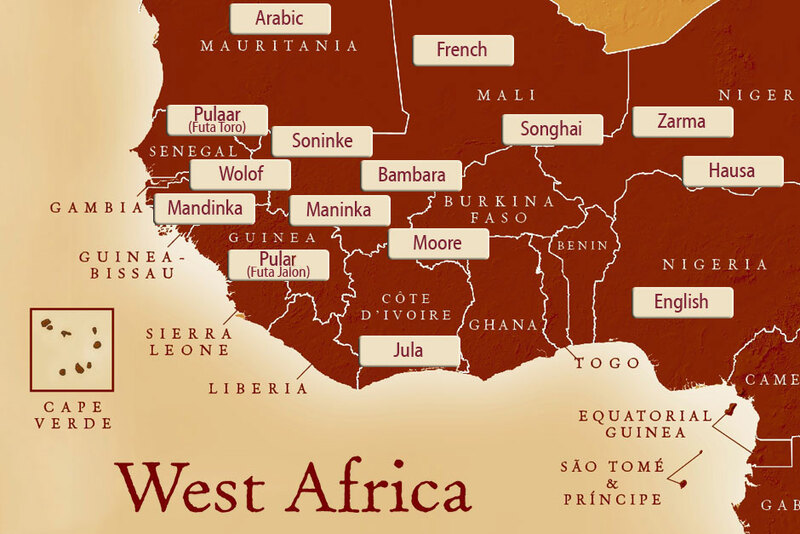 Welcome to this site for West Africans. West Africans know how to welcome people and to show hospitality to others. God also wants to show us hospitality and welcome us into heaven. God’s Word says that in Heaven there will be people from every tribe and language and people and nation. His desire is to welcome all of us into Heaven. God’s Word says, “But if from there you seek the Lord your God, you will find him if you look for him with all of your heart and with all your soul” (Deuteronomy 4:29). But God’s Word says that not all will be allowed into Heaven. “Make every effort to enter through the narrow door, because many, I tell you, will try to enter and will not be able to” (Luke 13:24). As you seek God, may He reveal to you the narrow way so that you may be among those around his throne in heaven. This short film gives a quick look through the Holy Books on how God shows mercy to mankind and provides an opportunity for them to enter into Paradise. Its message can change your life!